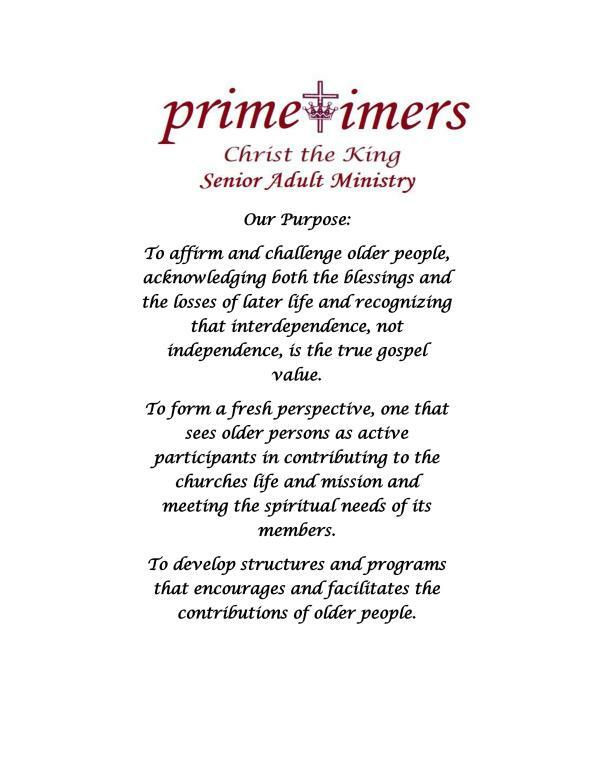 Primetimer meetings are held in the Eckert Center at the CTK Ministries Building, 3900 N Rodney Parham Road. Activities include games, fitness programs and luncheons with a variety of special guest speakers. Calendars of upcoming events and a newsletter are mailed to parishioners who are 55 years of age and above. Watch your mail or the bulletin for more information. The monthly calendar of events will also be posted here. Senior Mass/Luncheon- Senior Mass is our largest monthly event. 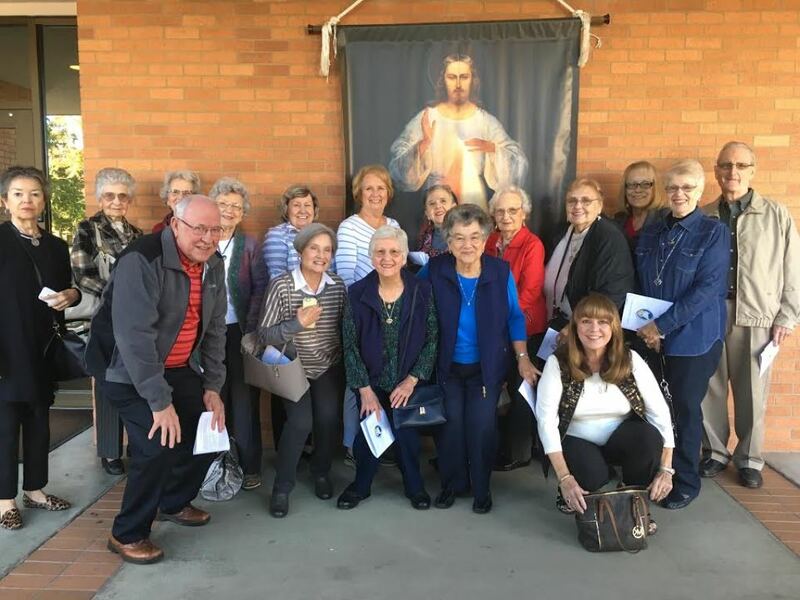 The second Tuesday of each month all seniors (55+) are invited to attend our monthly Senior Mass. During this Mass there is an opportunity for the anointing of the sick for whoever wishes to receive it. 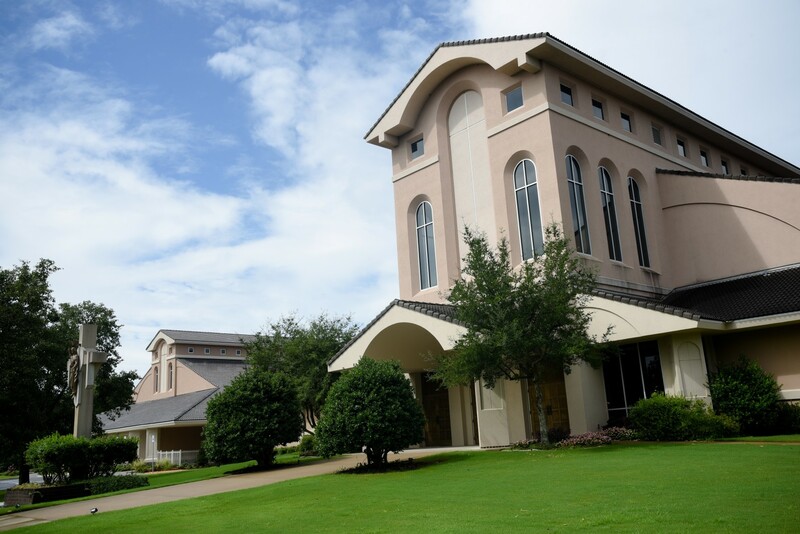 Immediately following Mass we will have a luncheon in the Eckert Center where we provide a catered lunch and we have a variety of programs. The R.O.M.E.O. Club (Retired Old Men Eating Out) meets at 11:45 a.m. every first Thursday for a catered lunch in the Eckert Center. The focus of the group is on socializing and investigating volunteer ideas. Each year the group selects a parishioner or parishioners to honor for outstanding service to church and community. Functional Fitness- Our Functional Fitness classes meet on Tuesdays and Thursdays at 9:30 the class consists of stretching, balance training, resistance training, strength training, and endurance. This class stresses the importance of living independently and social interaction. We conclude each class with a scripture devotion followed by prayer. Those that attend these classes say that it provides them the much needed community and support that they were needing after retirement. Many of the routines we perform during class are similar to those that would be prescribed in a physical therapy program. This class has received a National award from Scripps University and the Functional Fitness national testing program. Writing Workshop -This group of Seniors is led by Marylyn Lanford and are writing stories about their life. During this workshop Seniors are encouraged to bring the current story they are working on and share them with the group. The group offers helpful suggestions for editing the stories. Marylyn is always finding new ways to inspire and develop each person as a writer. This group is always open to new participants and would love to continue to grow! Contact the Director of Seniors’ Ministry at 501. 225.6774 Ext 250 for more information.